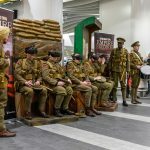 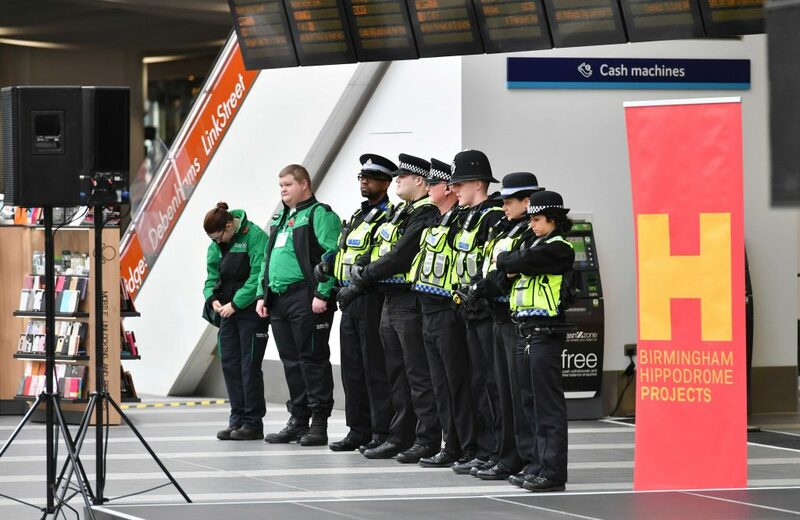 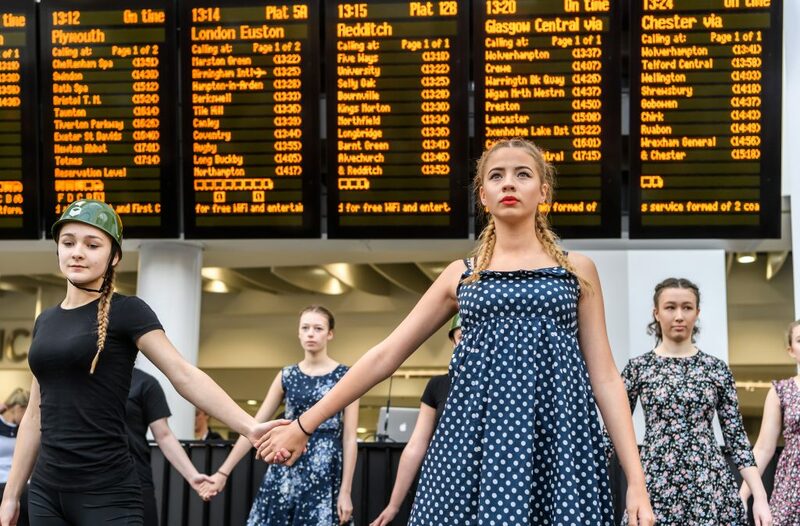 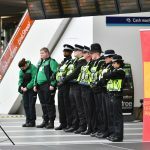 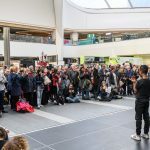 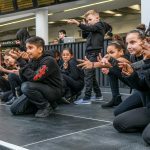 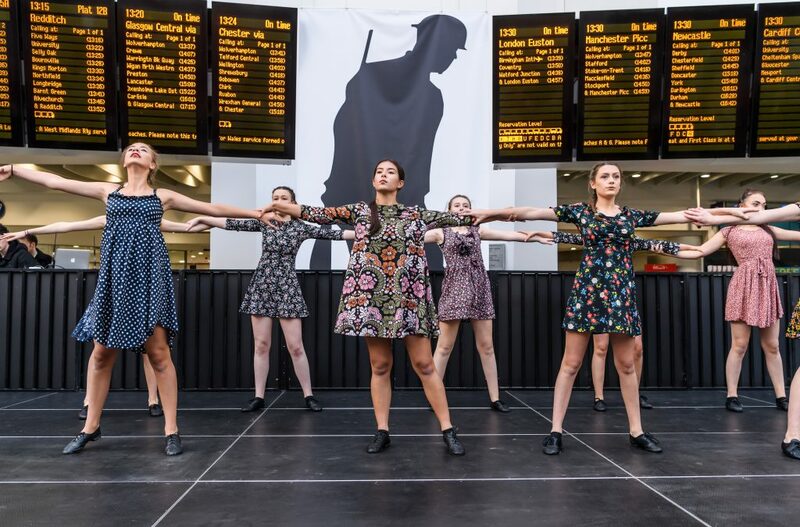 Birmingham Hippodrome commemorated the centenary of the end of the First World War with Homecomings, a large-scale performance project in New Street Station. 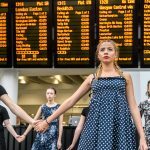 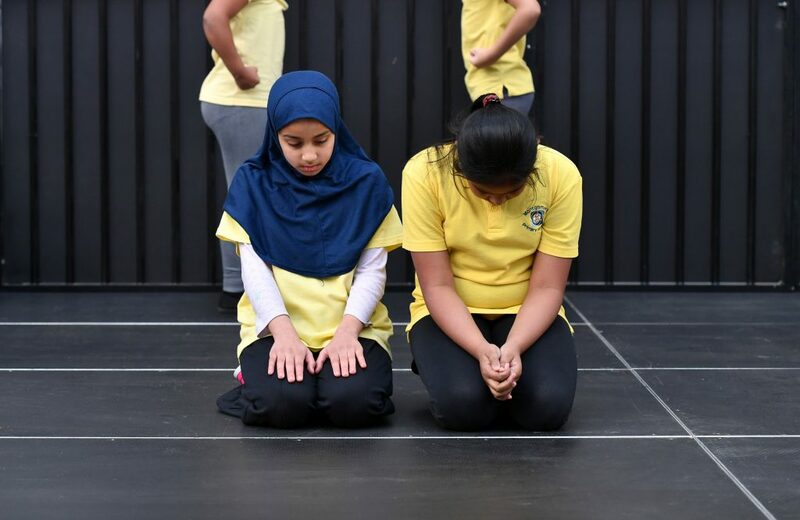 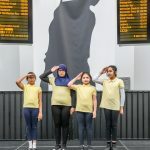 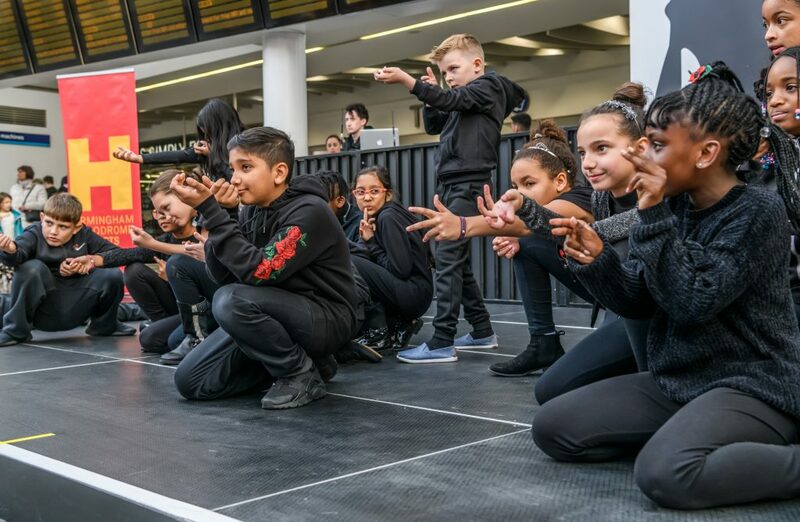 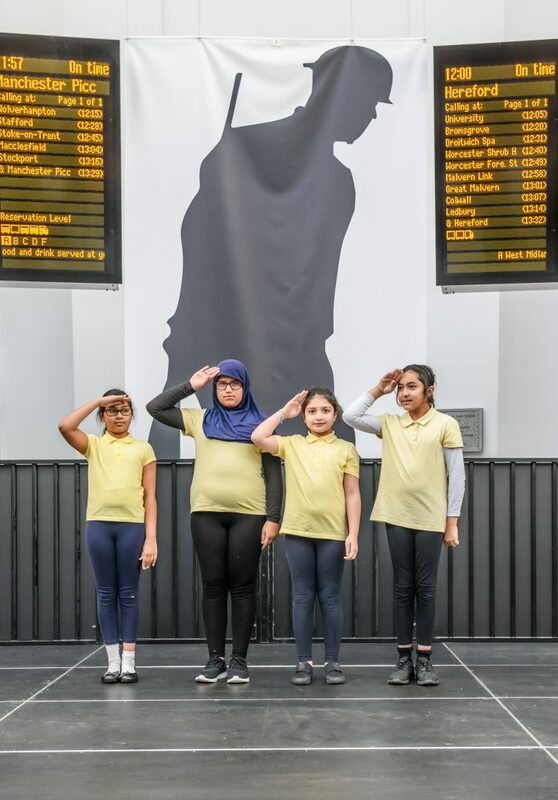 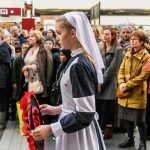 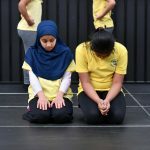 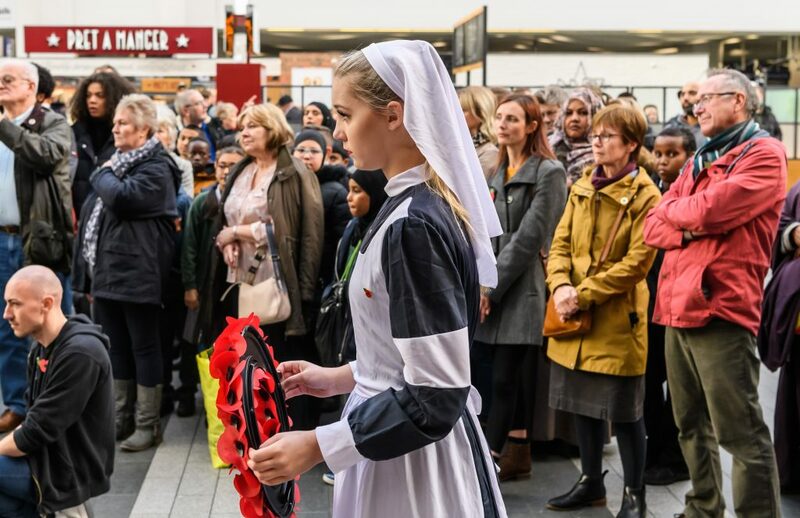 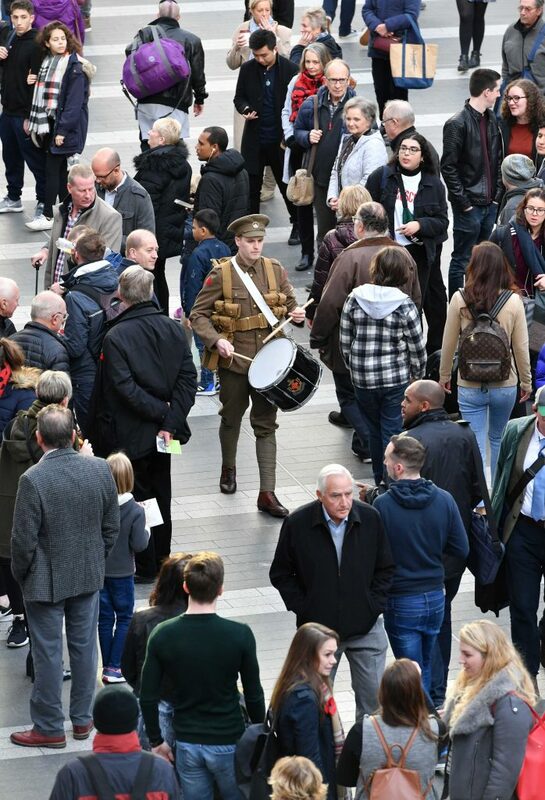 On this special day of remembrance, we were joined under the departure boards for stirring theatrical pieces from over 500 pupils from schools in our Hippodrome Education Network developed over the autumn term. 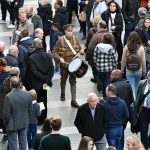 They presented poignant performances responding to war and exploring the after effects of Armistice Day and the return of soldiers from the Front. 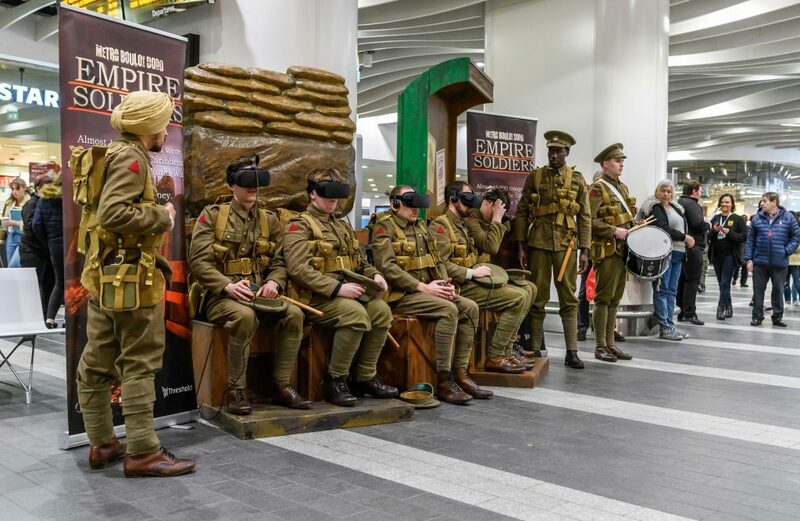 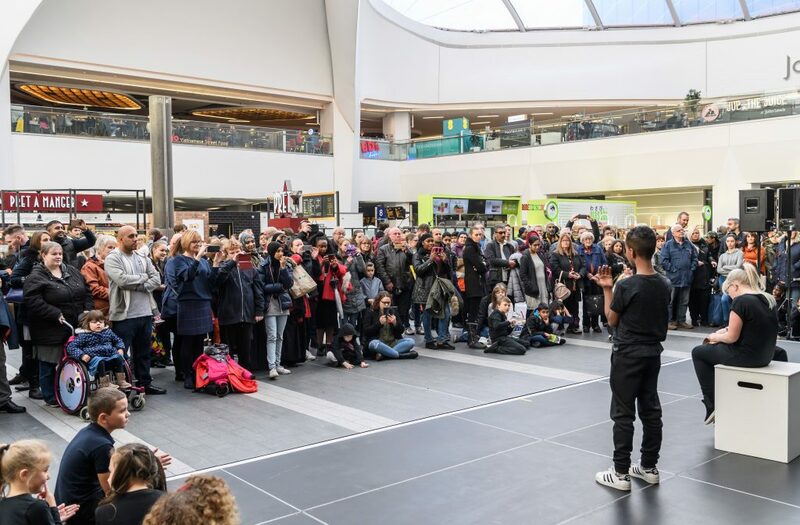 Plus, you could experience Empire Soldiers, an immersive and emotive Virtual Reality installation exploring the stories of forgotten Caribbean and South Asians soldiers. 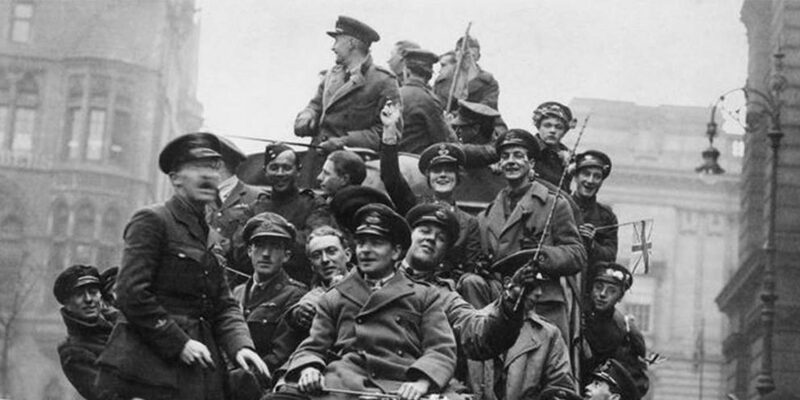 Photo: Detail of Armistice Day, Birmingham, 1918 © IWM (Q 63690). 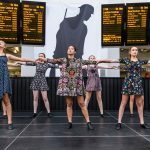 Homecomings is supported by the Heritage Lottery Fund and the Sir Robert Gooch Charitable Trust.